Happiness isn’t elusive. It can be yours. So often I talk to people who don’t think it’s possible for them to live a happy life, and I can honestly say I found the key that will unlock that coveted box you want to open. The key is self-love, and it will change everything. I struggled with mental illness for twenty years. Some days I still do. 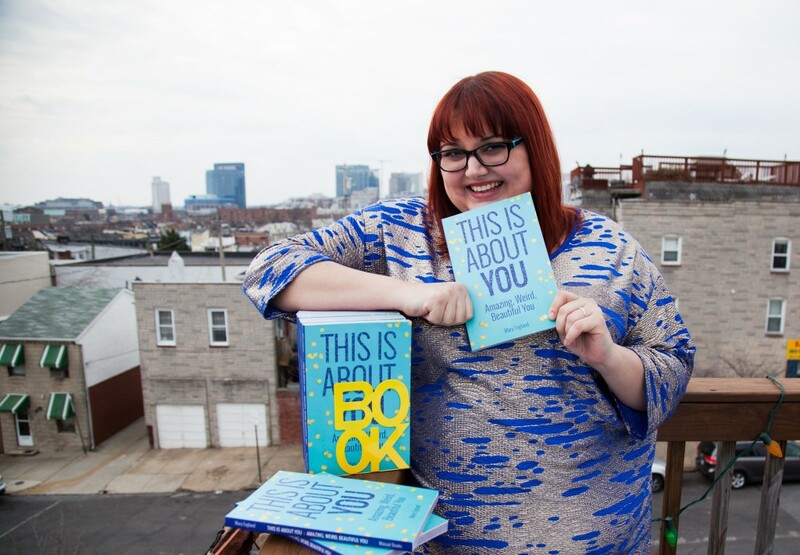 Between my personal experiences with mental illness, body image issues, and low self-esteem and my professional experience of working in the field of psychology for five years, I think I can relate to what you’re struggling with and help you through it. I know how hard life can be, and I don’t intend to gloss over anything. I want to give you tools, suggestions, and examples of things that have worked in the past, but I will never tell you what to do. You are your own person. I think you’re amazing and capable of an enormous amount. Writing this book was more than just checking off the number on thing on my Bucket List. It was a lesson for me, and I believe through everything I’ve learned in my life so far, I can help you figure out just how to love and accept yourself as you are right now while still maintaining the desire to improve in healthy ways. 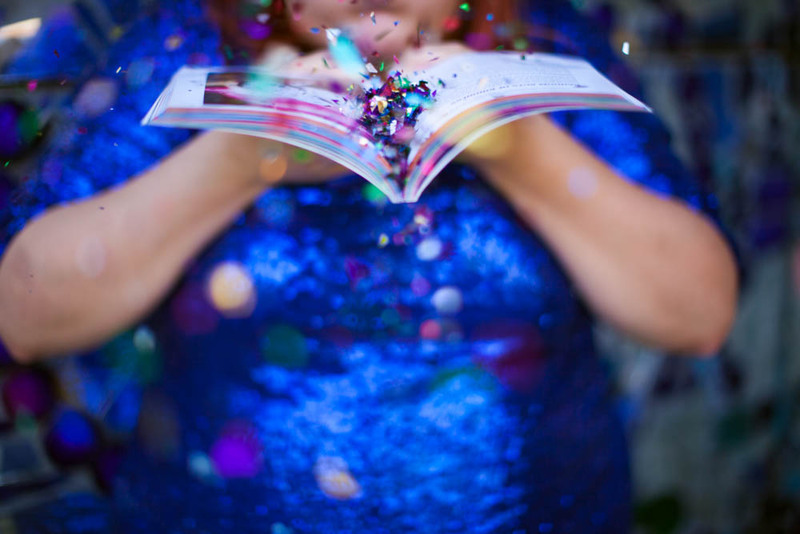 The book is a smooth paperback, splashed with full color and gorgeous images by Maura Housley. There are interactive sections for you to write directly in your copy, and hundreds of ideas of activities to try. 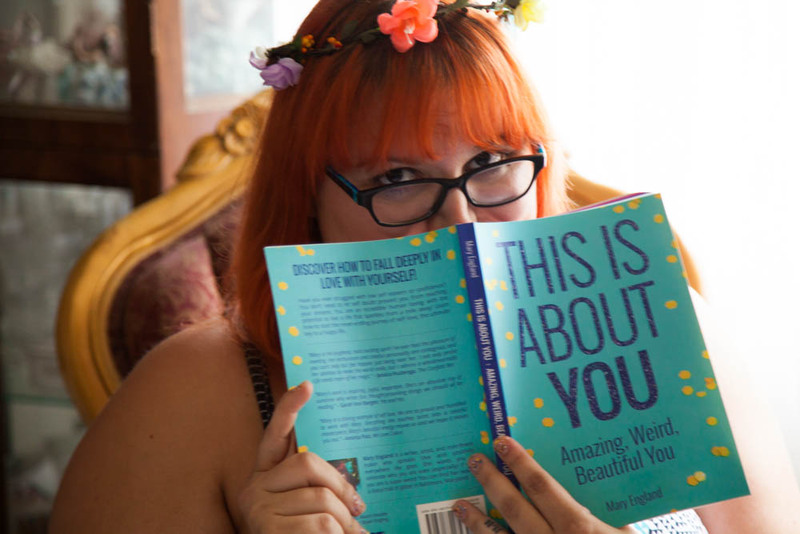 I’ve loved seeing you with your copies of This Is About You: Amazing, Weird, Beautiful You. 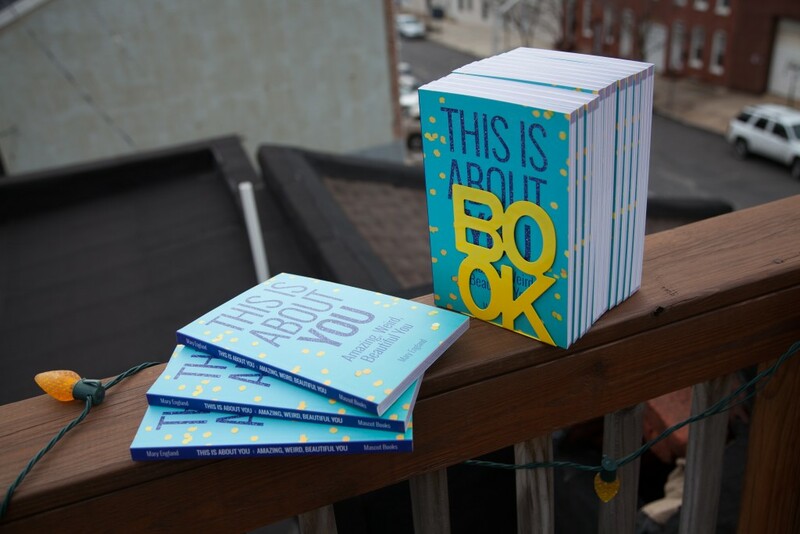 You can always check out the hashtag #thisisaboutyoubook for more fun on social media!